Students learn basic pattern alteration techniques. In this class each student will try on sample jackets (34 jackets available petite – plus sizes in five body types) We will determine which sizes fit best and customize the jacket pattern. Each student will then cut out and baste a muslin jacket. 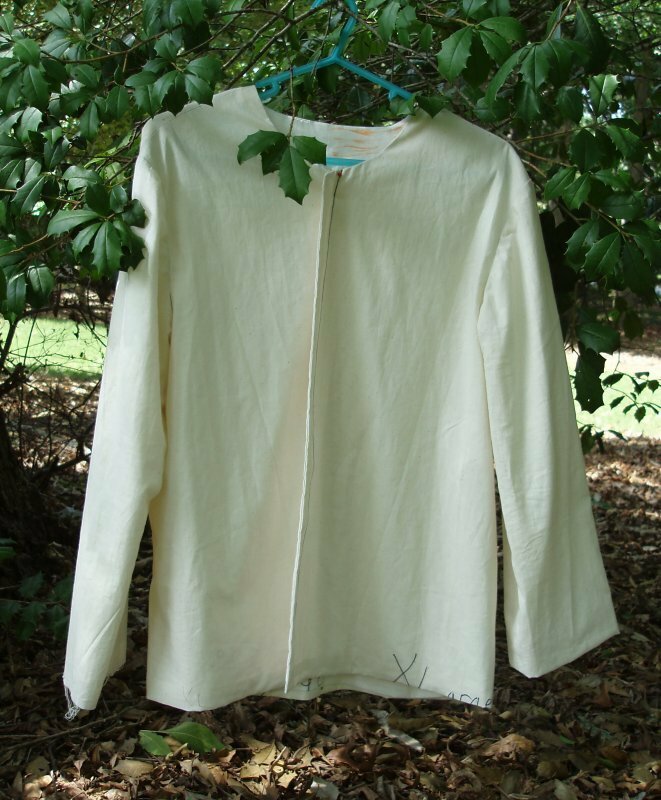 We will custom fit the muslin jacket until we have a perfect fit. Any changes will be marked on the paper pattern for a permanent custom fit pattern. We will discuss many ways to use this custom pattern for other garments. The muslin jacket pieces can be used as a foundation base for a perfectly fitted, figure flattering, bargello jacket. This foundation base may be used for the next class in Joan’s jacket series “The Bargello Jacket”, or for a jacket of your own design. Basic sewing skills needed. This is a good basic quiltwear jacket, five body types to choose from.